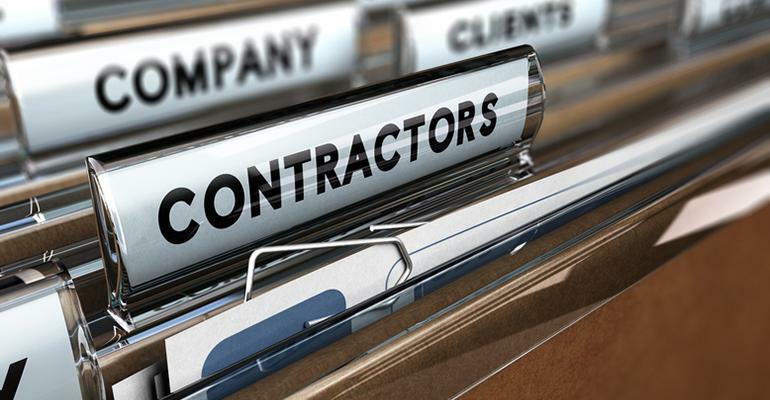 Can an employer be liable for the actions of an independent contractor? It has been long established law that an employer can be liable for wrongs committed by one of their employees. But what if it is an independent contractor, working for the employer who does something wrong? In Barclays Bank v Various Claimants, the Court of Appeal reaffirmed that the “independent contractor defence” no longer exists; organisations can now potentially be liable for the acts of third party contractors. The claimants brought a group litigation action against Barclays for alleged sexual assaults committed by a doctor who carried out medical examinations as part of the recruitment process. It was during these examinations that the assaults allegedly took place. Dr Bates was not an employee of the bank but rather an independent contractor. If so, was the wrongful act connected to the duties the contractor was hired to carry out?. Whilst of some benefit to the prospective employees, “it was clear beyond doubt that the principal benefit” of the medical examinations was to the Bank and the process was part of the Bank’s business activity. Most crucially of all, Dr Bates was to a greater or lesser degree under the control of the Bank. Whilst it may be subject to further appeal, this decision means that organisations could now find themselves potentially liable for the actions of independent contractors as well as direct employees. This could result in an influx of cases in respect of historic injuries, in which claimants had previously been unable to identify a sufficiently wealthy individual defendant.